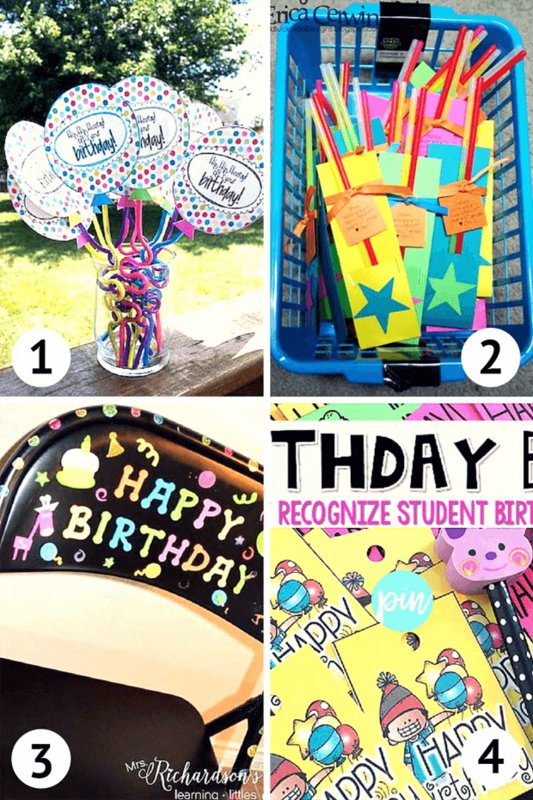 Do you like to celebrate your students' birthdays? I LOVE to and I've been doing it every year for the last 26. Every student receives a birthday wristband that you can purchase from Amazon or Scholastic. The kids LOVE these and can't wait to receive one. They also receive one of the birthday cards (or certificates as a student called it today. We sing the Happy Birthday song in English and French (and some years in Spanish, too!). Everyone cheers the birthday child. And finally they can choose whether or not they'd like the birthday bumps. The children who have birthdays in the summer wait until the last week of school (which is this week for us :)). 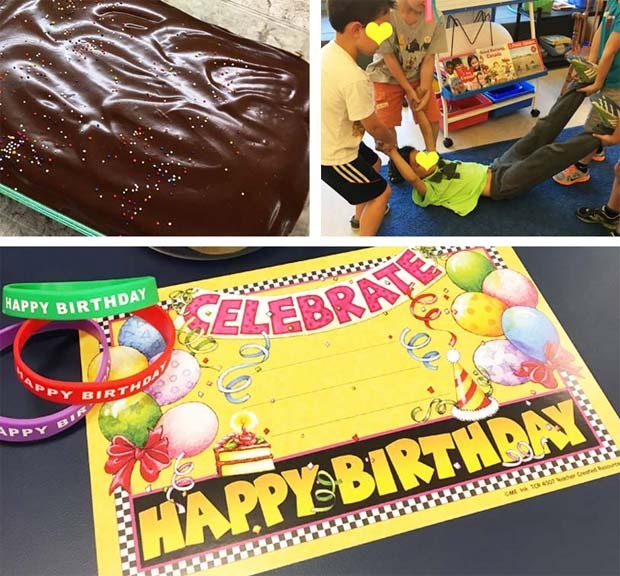 I bring in a birthday cake, the summer kids get all the goodies named above, and then everyone in the class celebrates with birthday cake (minus the candles 'cause yuck! I don't want those germs all over the cake). As I was scrolling through Pinterest I came across these other fun ideas. Printable balloons with crazy straws by Once Upon a First Grade Adventures. Glo-Sticks with a tag from the teacher from Pink Buckaroo Designs. I think this birthday chair is SO cute and will probably make one up for next year. Folding chairs are pretty cheap (and easy to store) and of course, it's super easy to cover in stickers. This awesome idea is from Mrs. Richardson's Class. Birthday bags from Primarily Speaking. I've done something similar to this in the past, and we filled our bags with stickers, a birthday card, mini play dough and mini bubbles. Before you go I have some FREE CLIPART for you! See those sweet cupcakes in the first image? If you CLICK HERE you can grab them from Google Docs. 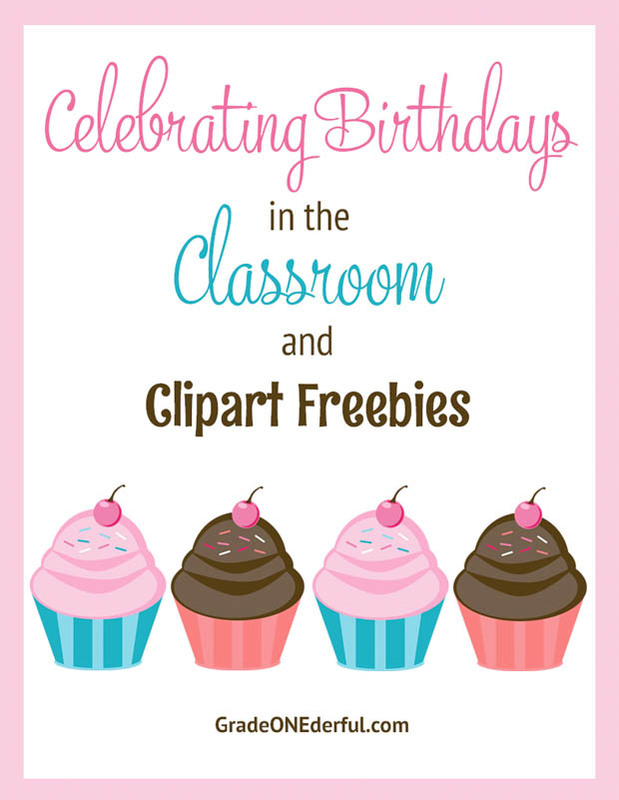 I'd love to hear how YOU celebrate birthdays in your room:) Feel free to leave a comment. Thanks! Looks like fun!!! When I taught Kindergarten we selected a day towards the end of June and it was BIRTHDAY DAY for everyone in the class. We celebrated all day long with birthday themed activities, had cake and other treats. It just made my life simpler. Parents were informed at the beginning of the year that this would take place. That's a VERY cool idea. I can definitely see the appeal in having the craziness all in one day. I give out birthday certificates like you do and a sticker and bookmark. I read a birthday book of the child's choosing and the kids write birthday letters to the birthday child. I keep meaning to write a post about it... I love your idea for celebrating summer birthdays. I always struggle with the best way to do that. Please write your birthday post, too! 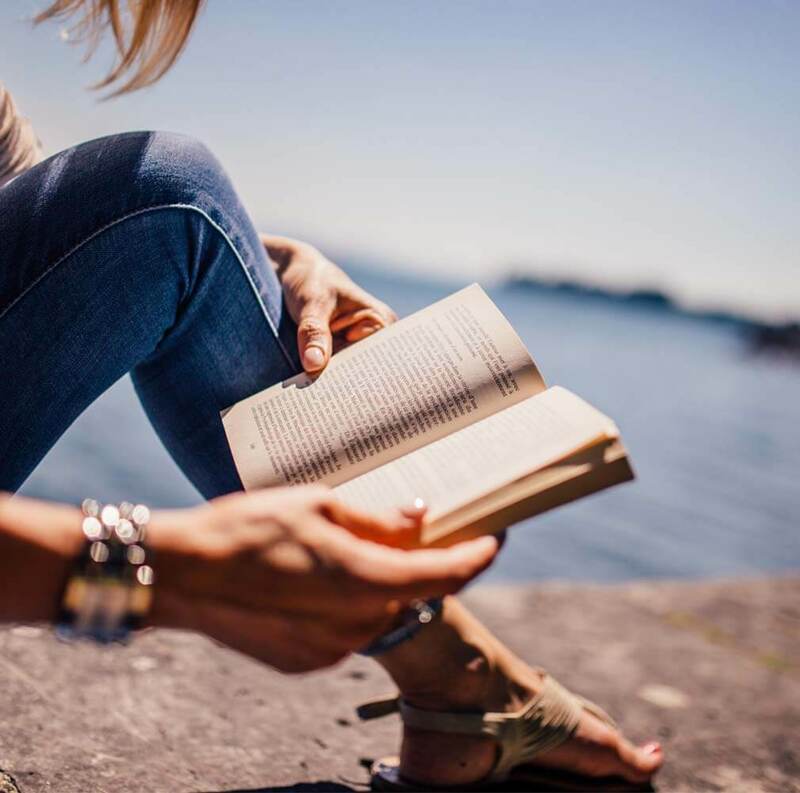 I'd love to read it. We celebrate summer birthdays in June too. But I am not nice enough to bring a cake - ha ha. A few years ago I acquired a birthday cake hat and some birthday necklaces - our birthday child gets to wear birthday bling. Bling is special! I bet everyone loves that. Yes, I think bumps are the same as spankings. Must be that Canadian/American thing again :). A birthday cape sounds fun. I know some little kids who'd absolutely adore that!